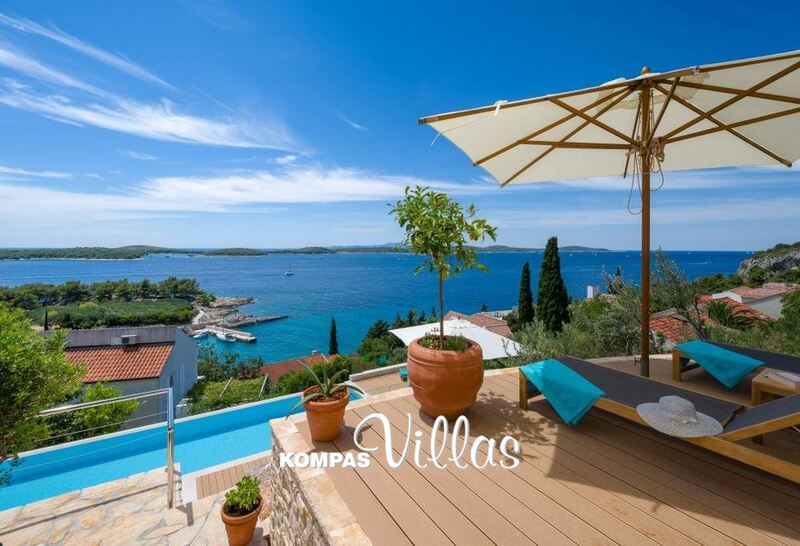 The largest villa selection and leisure resorts in Croatia with over 100 villas. 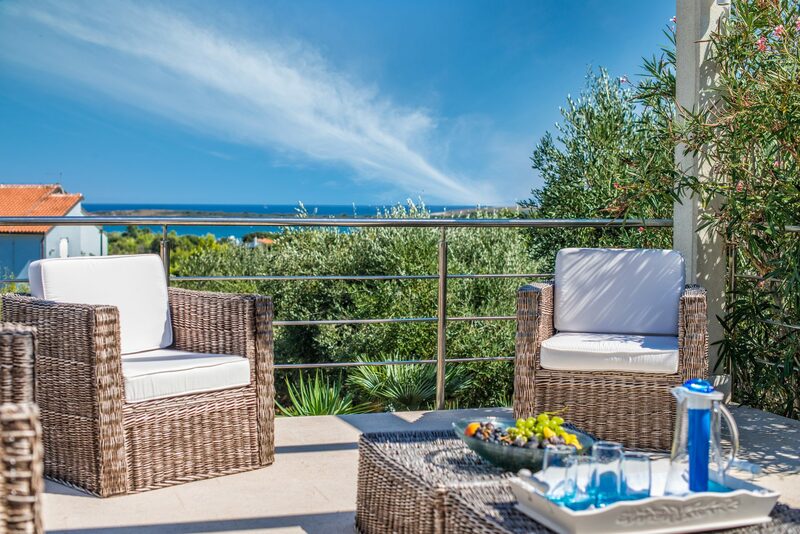 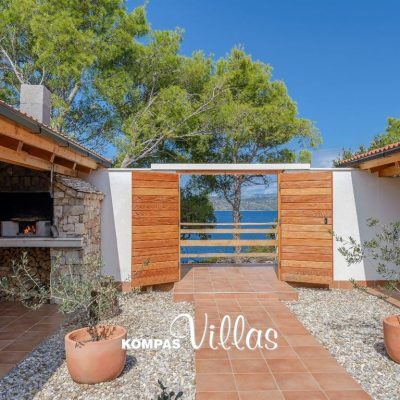 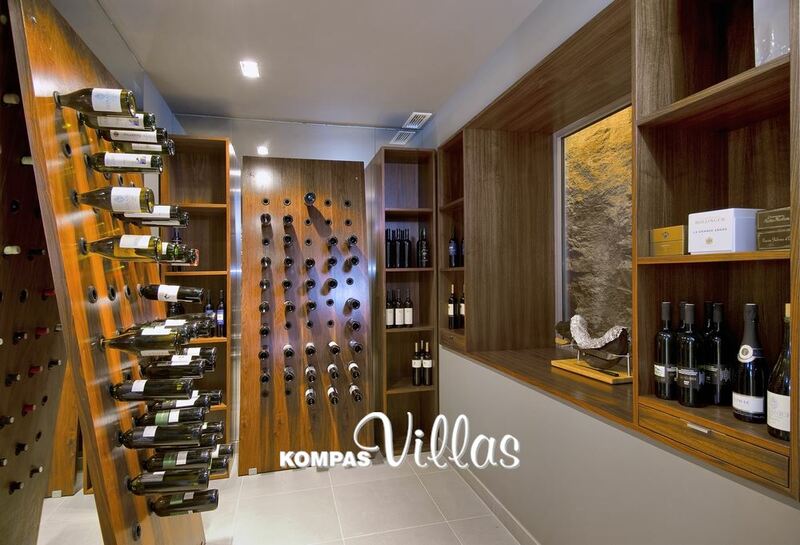 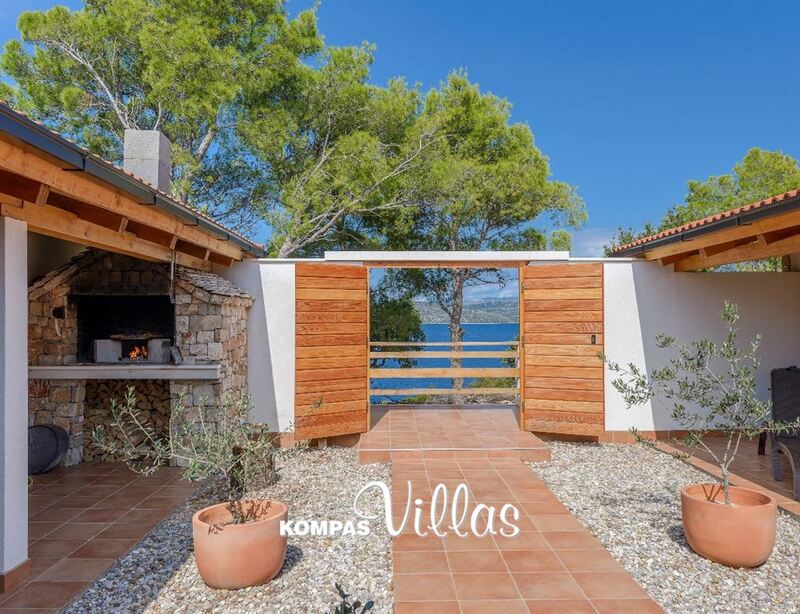 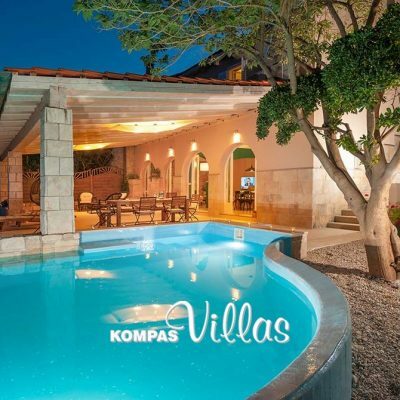 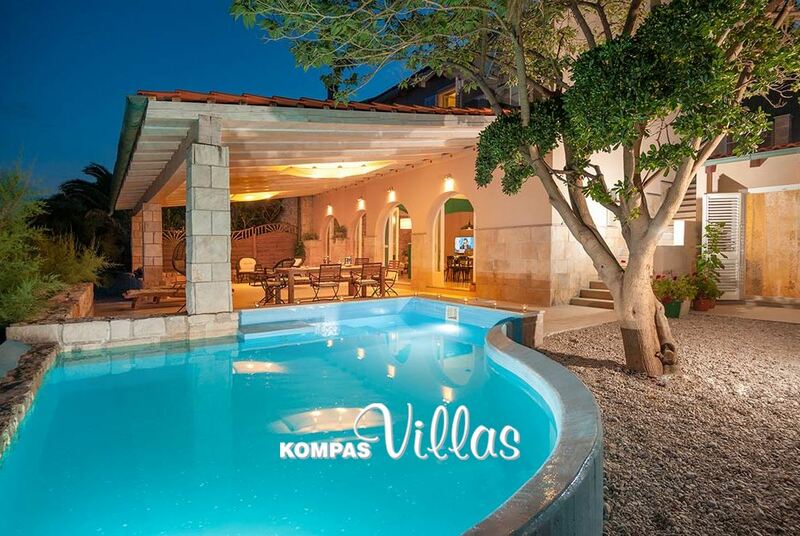 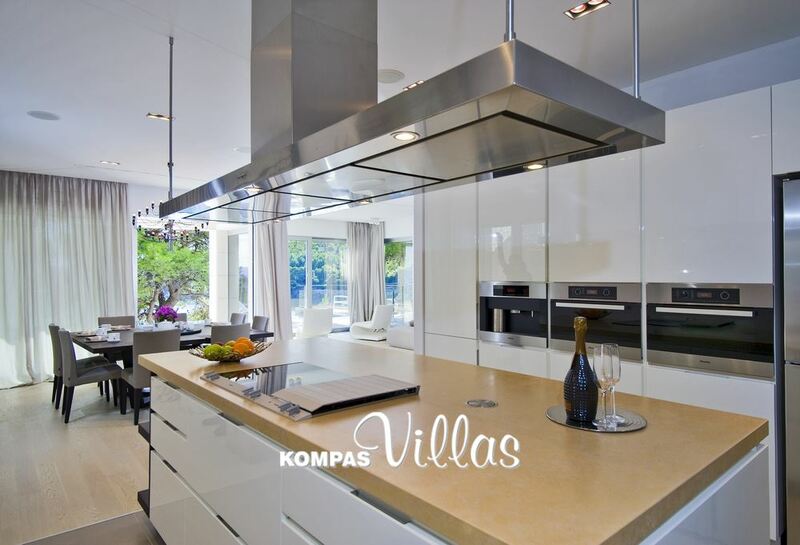 Kompas villas are leading villa holiday specialist in Croatia for over 10 years. 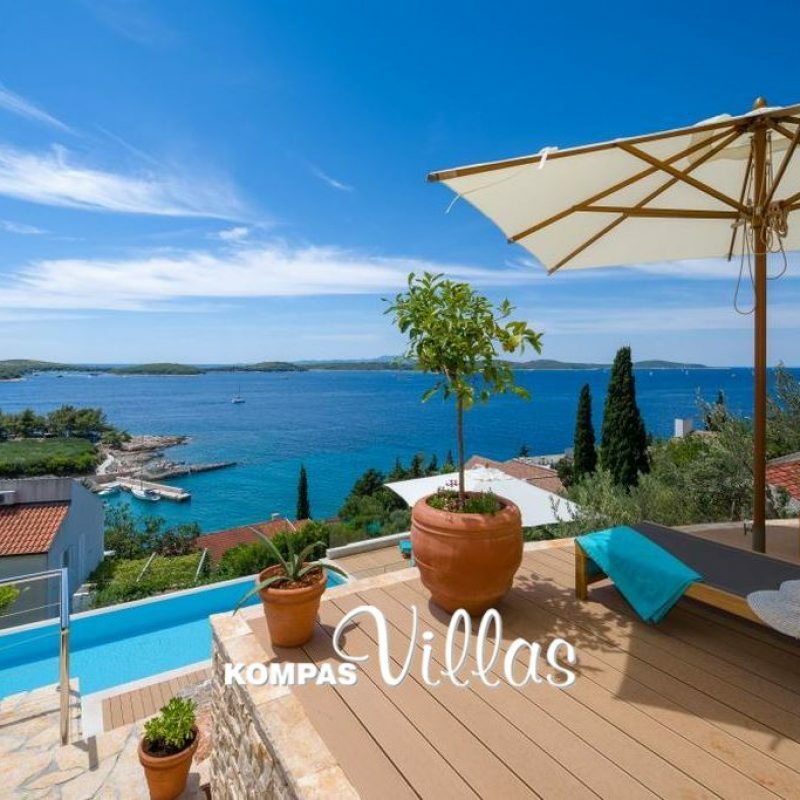 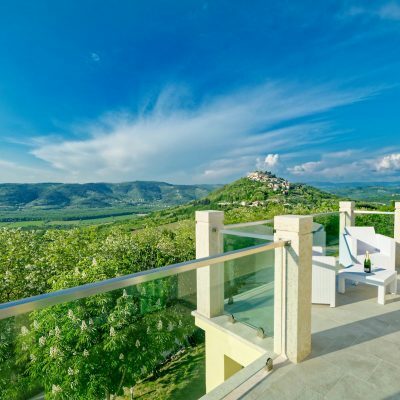 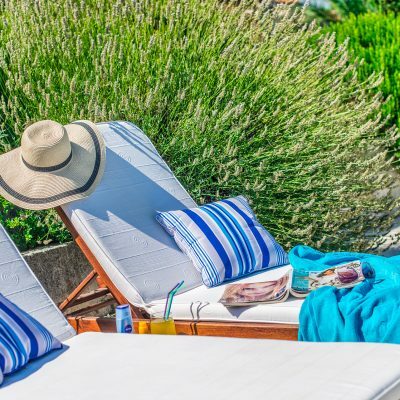 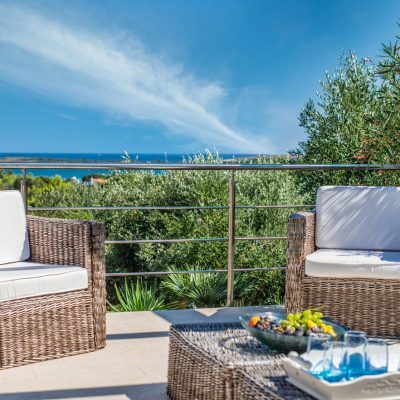 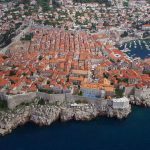 We offer you: The largest villa selection and leisure resorts in Croatia with over 100 villas in all destinations in Croatia – Istria, Kvarner Bay, Dalmatia, Islands of Hvar, Brač, Dubrovnik and Pelješac peninsula. 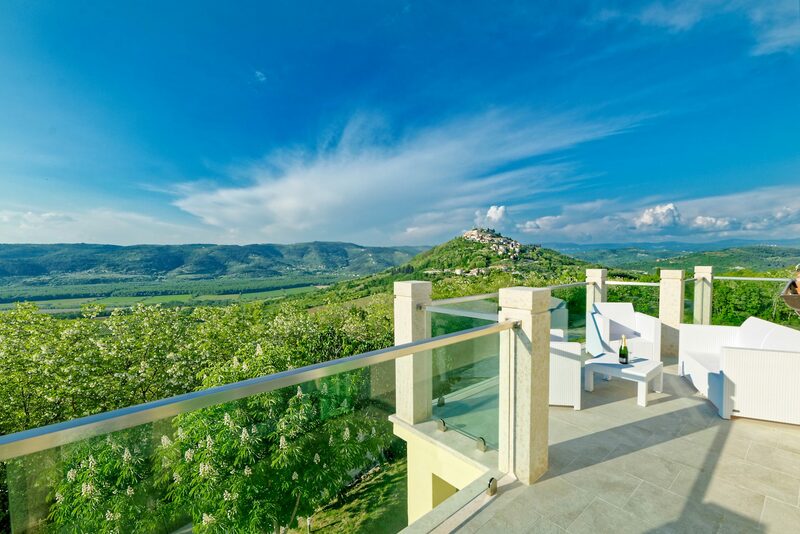 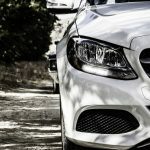 When you need more for your vacation and you are looking for something special with absolute privacy but still have all the luxury of a home contact us. 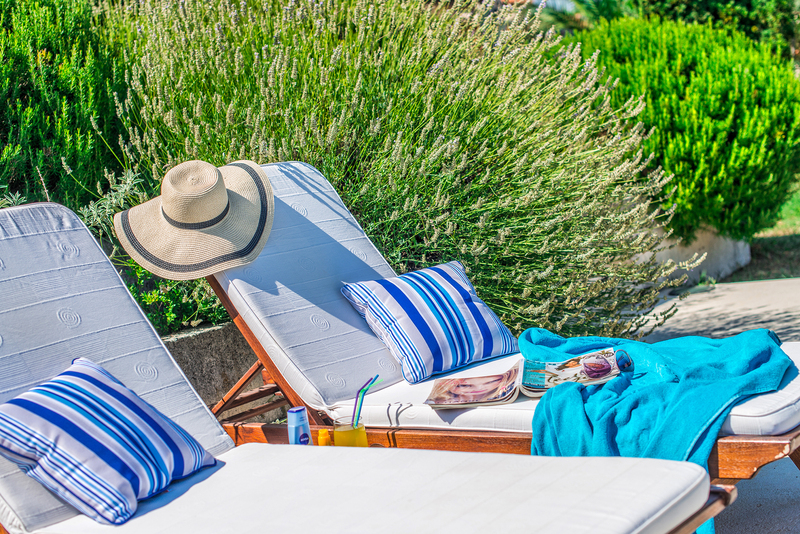 We guarantee that we will find something that you will remember this vacation for a long time!